Much before, Blogging was done just for hobby and passions, sharing information online and helping others. But now it’s also a means to earn money. If you are looking Which is Best Blogging Platform Free then ever and now choice is only WordPress. We will discuss why and what reasons are behind this myth. You will have to faith about the fact and this will be revealed in major points. If you have some more best Blogging Platform then comment us that we can add them here. When you want to know how to start a blog then You search the Best free platform or CMS to have good looking blog or website. When beginners start a new blog to make money they need free resources so that they may not tried and get full support to edit and make changes in their blog. WordPress, has been considered as one of the most used and trusted blogging platform (oh yea, reason are discussed just below), While some might ask why not BlogSpot? BlogSpot, a blogging platform which is owned by the search engine giant Google, though it’s easy to use and setup (WordPress isn’t too hard if we give little time) but lacks on lots of factor such on SEO, Customizations, etc. BlogSpot are basically advised for newbie Blogger who knows nothing blogging. 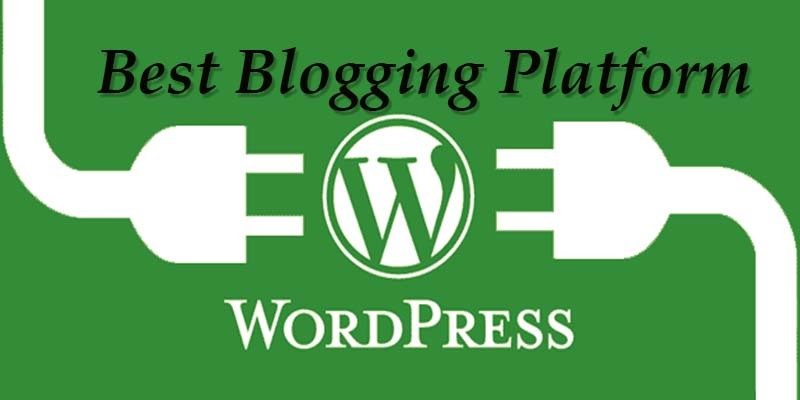 But if you are really serious and want to do serious blogging then it’s worth a lot to try “WordPress” as your blogging platform. WordPress practically isn’t too complicate to use, it just needs some little time. One of the best parts of WordPress is that it comes along with tones of SEO features. SEO is defined as Search Engine Optimization, it’s a techniques helping the Search Engines to find and giving better visibility to your blog/Websites and lets you get Organic (free) traffics to the site. Hence more the blogging platform is SEO friendly better for yours blog life. Plugin is a set of software component that adds specific abilities to a blog function thus increasing its efficiency and functions. Unlike in BlogSpot were it had handful of Plugin but in WordPress you will get tons of it and that’s too in free. 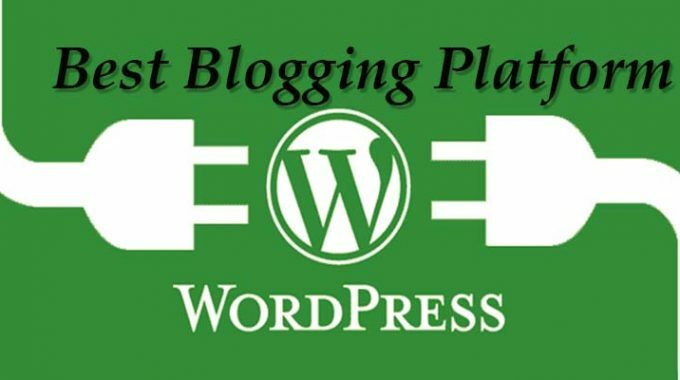 WordPress have Lots of Plugins free and paid to enhance your blog position in google. Getting the desired looks for your blog is not an easy job as it hears and that too in free. 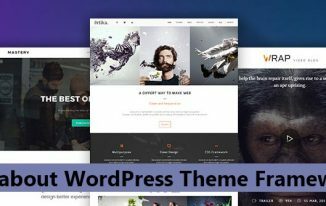 In WordPress Theme directory there 1oo’s of free theme for various category which are tested, certified and stable for use (gets regular updates too). Online world changes rapidly, everyday comes with new treats and virus waiting for its host. WP Regular update is a must for its stable and better stability. 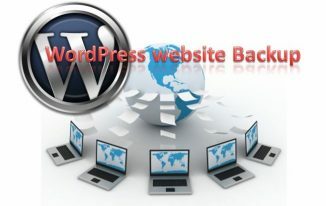 With every new updates, it (WordPress) comes with a new features and better security. Updates occur in an interval of 2 or 3 month (Approximately). You can update it from the dashboard easily. Just moved/migrate on to WordPress and don’t know what next? Don’t worry; it has fair good support to help you on. WordPress has larger number of user base where most of them are active in sharing and gaining knowledge (am also one of them!). So, in a mid way if you got a deal to face off, just post your queries and help is not too far. NB: – New babies’ really don’t have to be a Software Geeks; just an elementary knowledge is enough to learn on. Speaking about the cons is its “Ease of Use” and would give 4.3 out of 5 star. As you can see I’m too a WP user and also a crazy fan, all the above words are my self experienced words. There are lots of Blogging Platform like Drupal, LiveJournal, Moveable Type, Tyepad, etc but honestly i had never tried by myself but got hear lots of review by my fellow user. What about yours experience with WordPress, any love or hate incident with WP ? And whats your favorite Blogging Platform ? So are you now satisfied that why WordPress is Best Blogging Platform Free online with lot of features and best available resources. 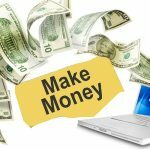 Result: In my and most pro bloggers view the best blogging platform for beginners to make money free is Only WordPress.